There is no cost to you! 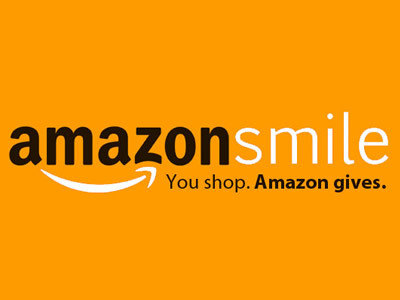 Amazon donates to the charity that you choose. Here is the link: https://smile.amazon.com/ch/22-1559414. You simply choose St. Thomas the Apostle Church Old Bridge. Thank you so much for your support!